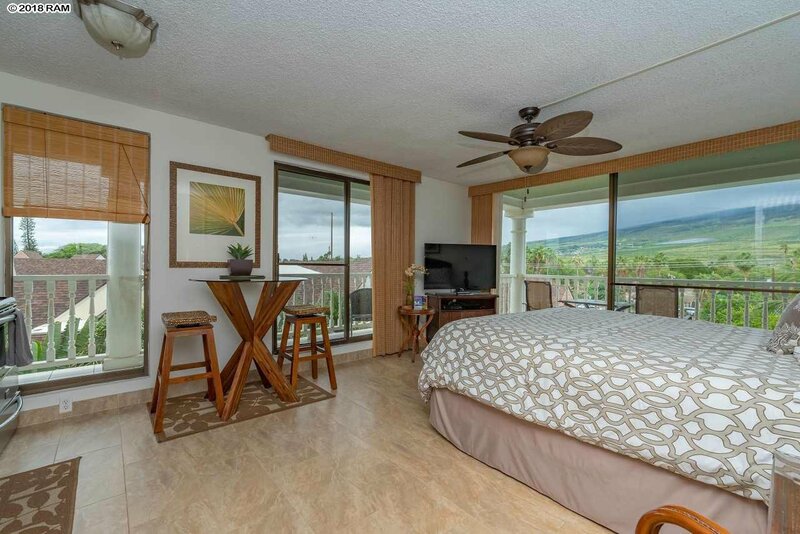 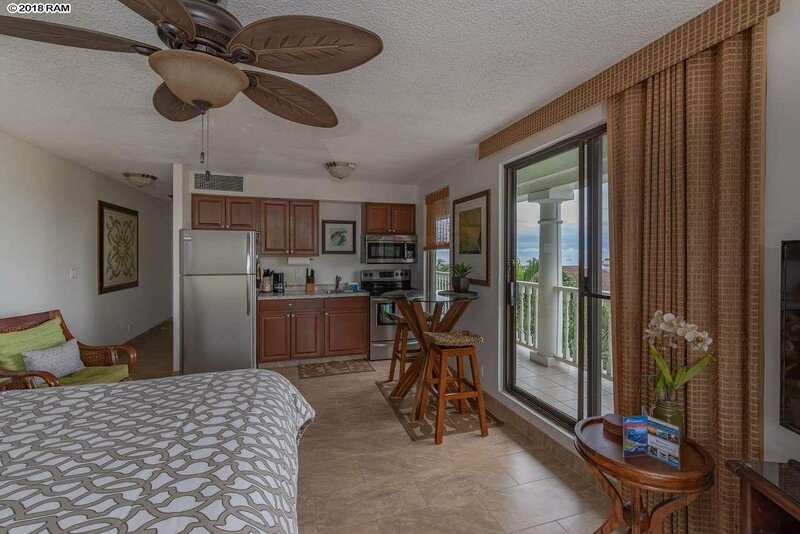 You will be impressed by the ocean view at this beautiful Lahaina Shores condo. 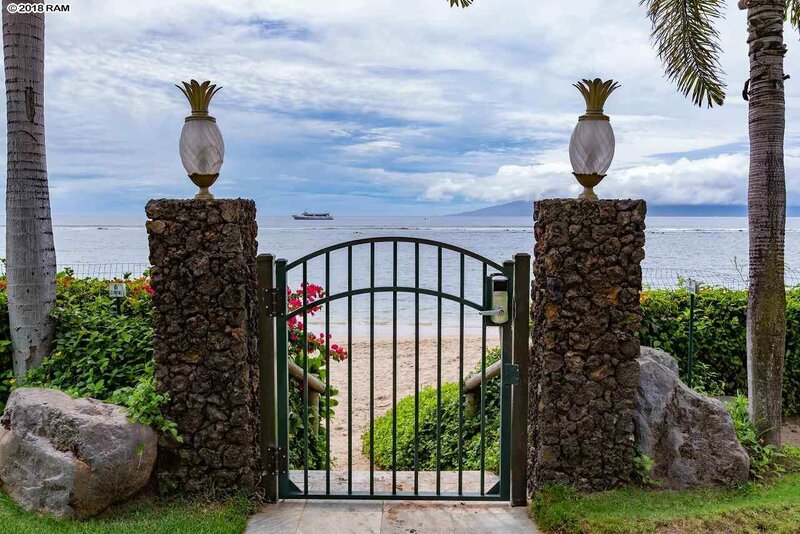 This is a great opportunity to get an ocean view at the price of a mountain view. 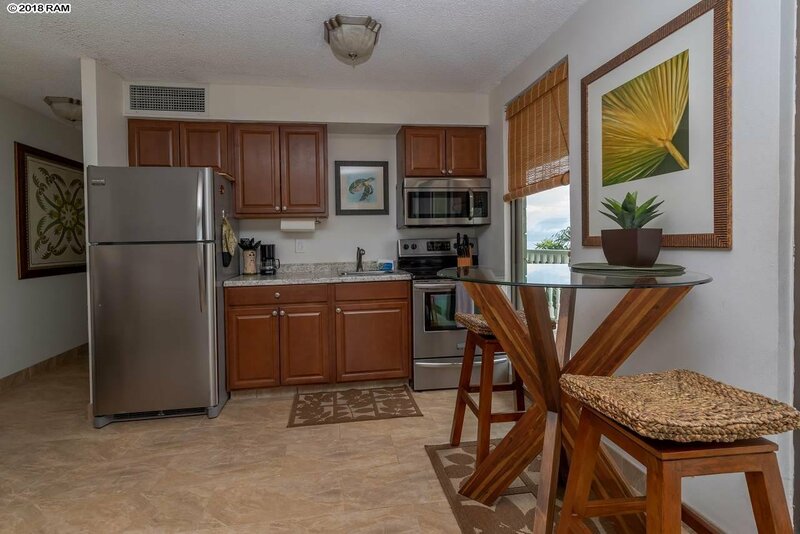 This condo has been upgraded with quality materials including stainless steel appliances. 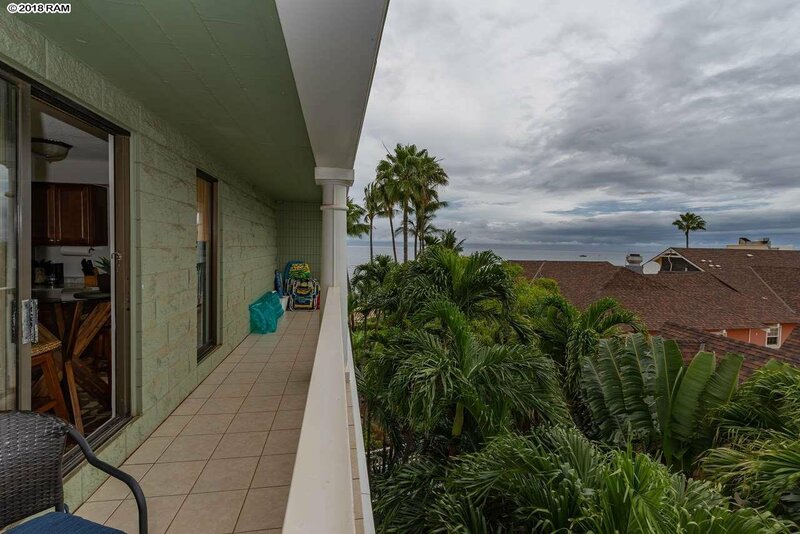 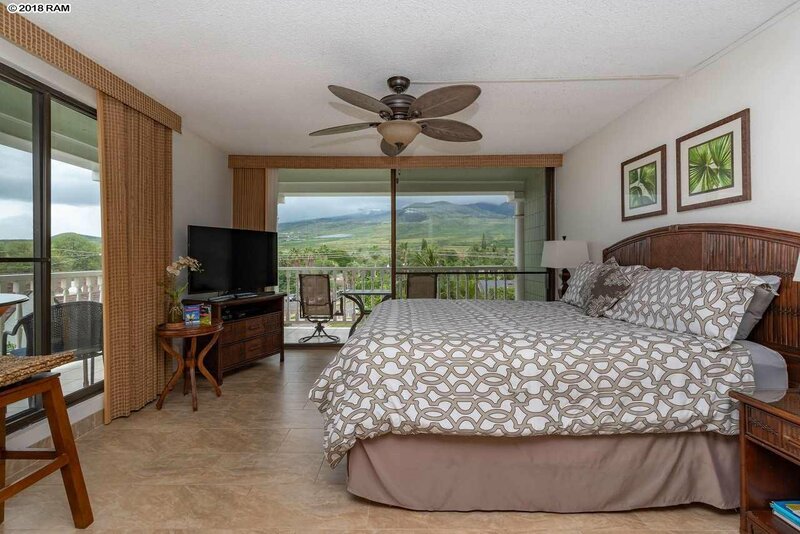 You will love the wrap around lanai which is where you get that surprising ocean view. 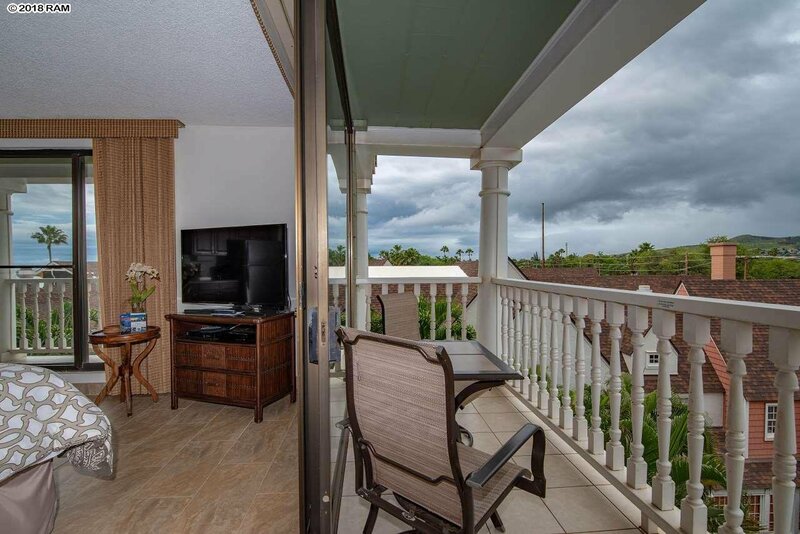 Enjoy dining or beverages on the lanai or at your inside dining area that is set up to see the view. 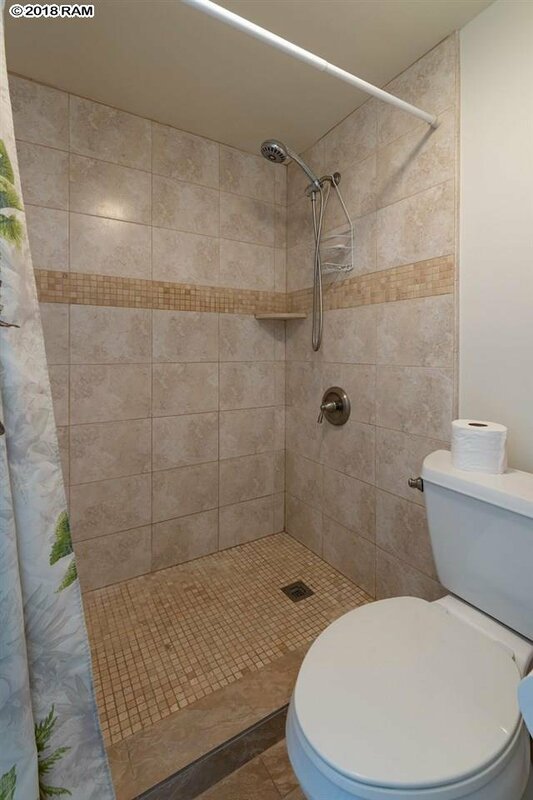 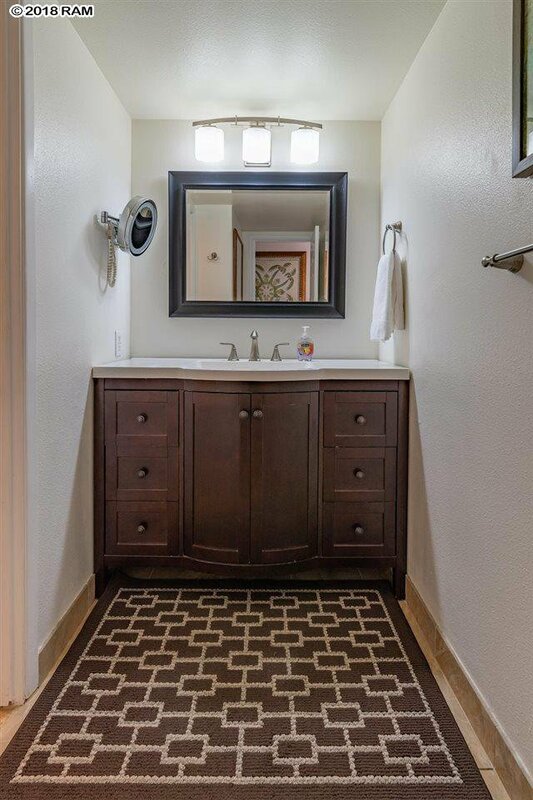 The bathroom is finished with a beautiful vanity and counter, and the walk in shower is finished with decorative tile. 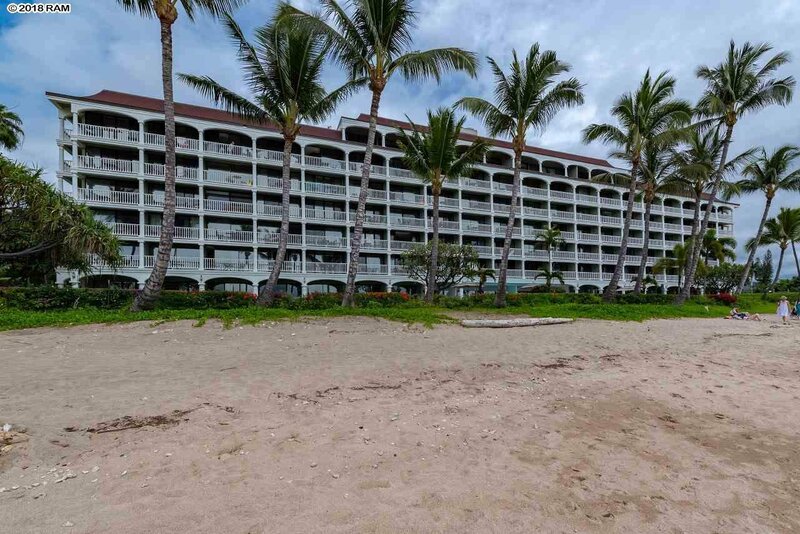 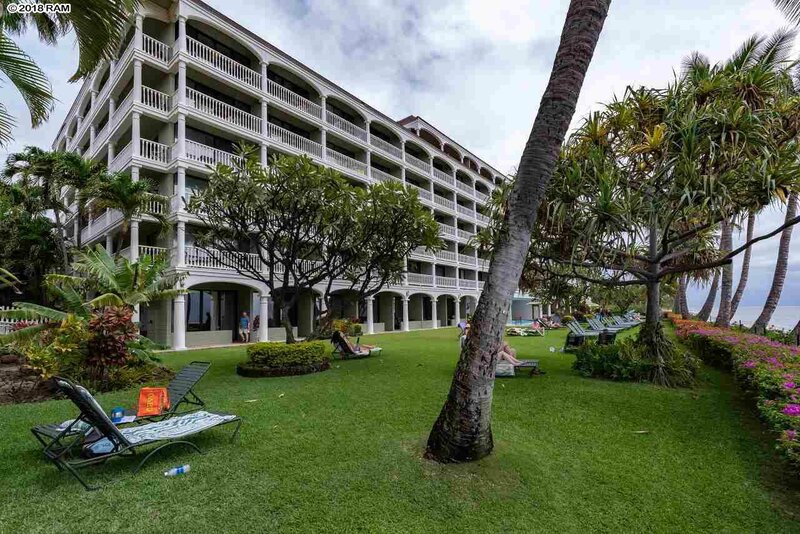 Lahaina Shores is a quality beachfront complex right in the middle of all of the action in Lahaina. 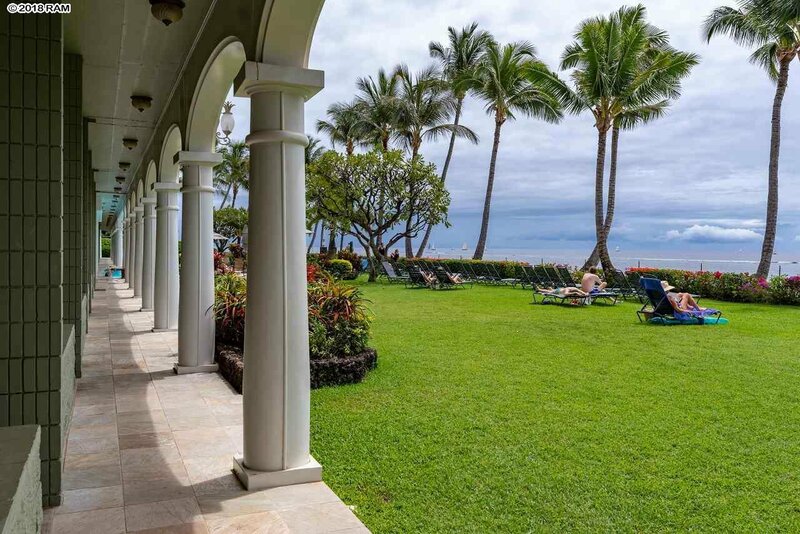 The oceanfront pool is just one way to relax to the sound of the waves. 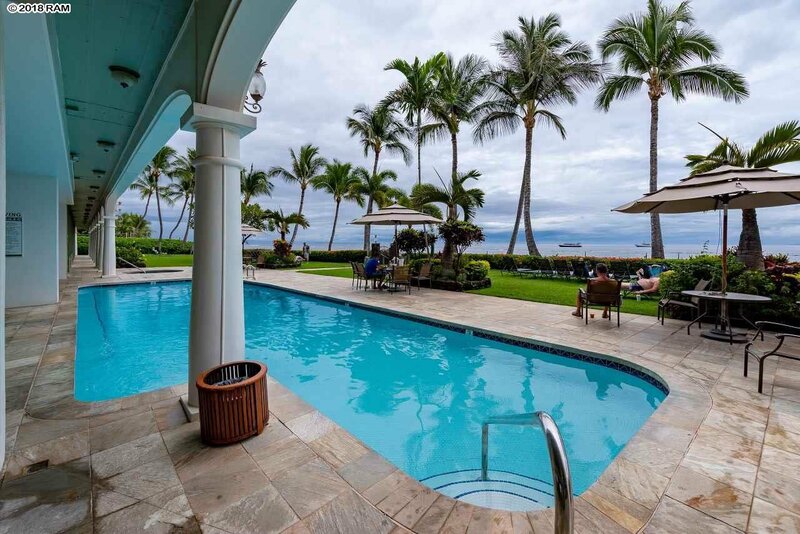 Of course, the pool opens right up to the sandy beachfront. 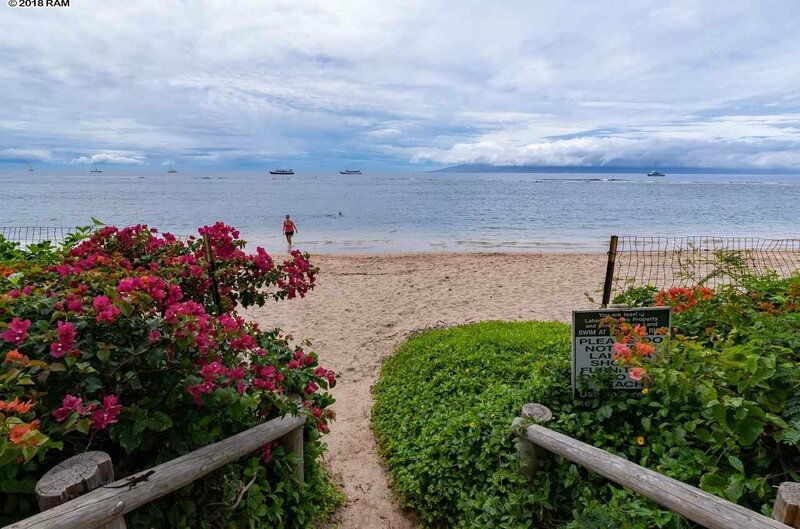 It’s a beach with plenty of sand. 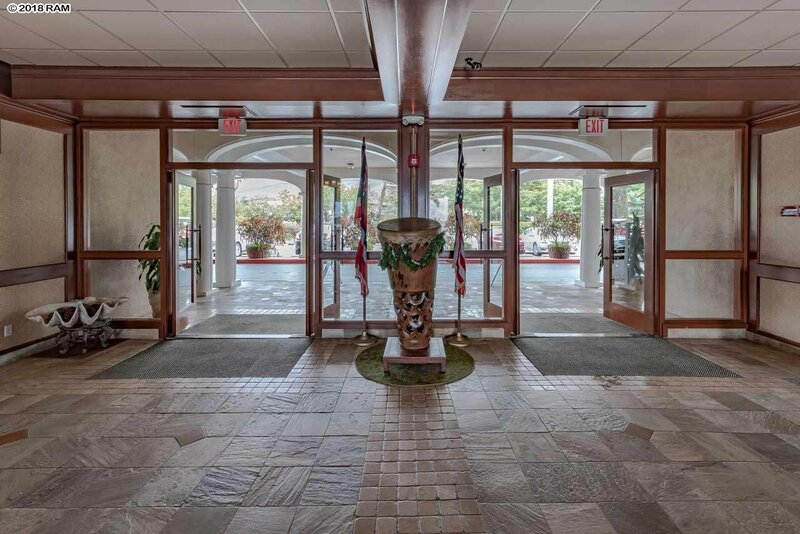 The Feast at Lele is right next door as are other fun restaurants and shops at 505 Front Street. 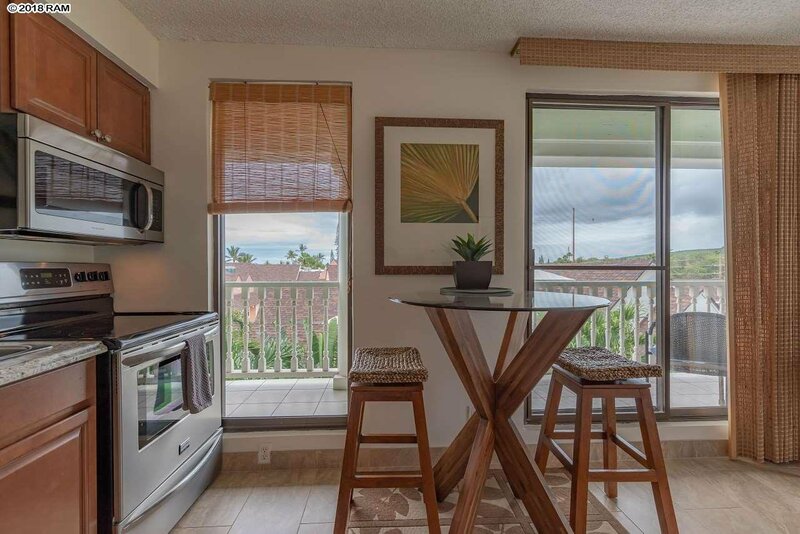 The harbor, the famous banyan tree, restaurants and shopping are all just a short stroll away. 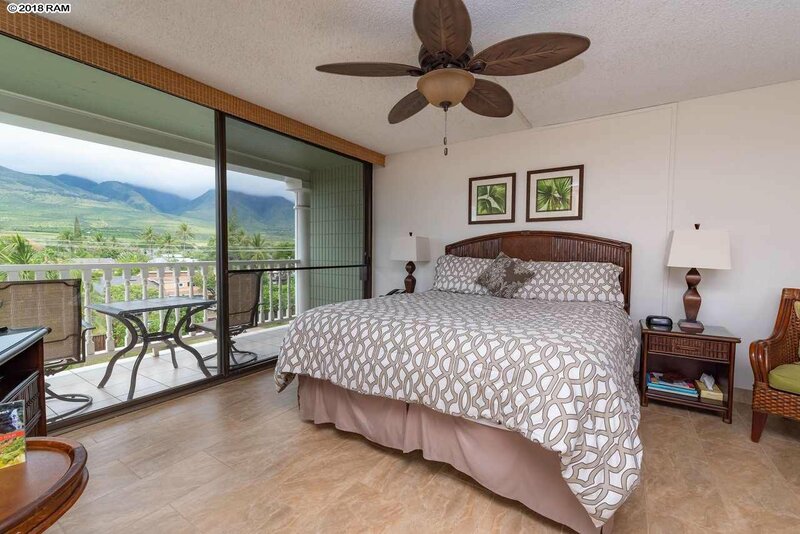 You’ll love the easy access for you and your guests to classic Lahaina events like the 4th of July festivities, the lighting of the Banyan tree for the holidays, and the Mardi Gras of the Pacific - otherwise known as Halloween in Lahaina. 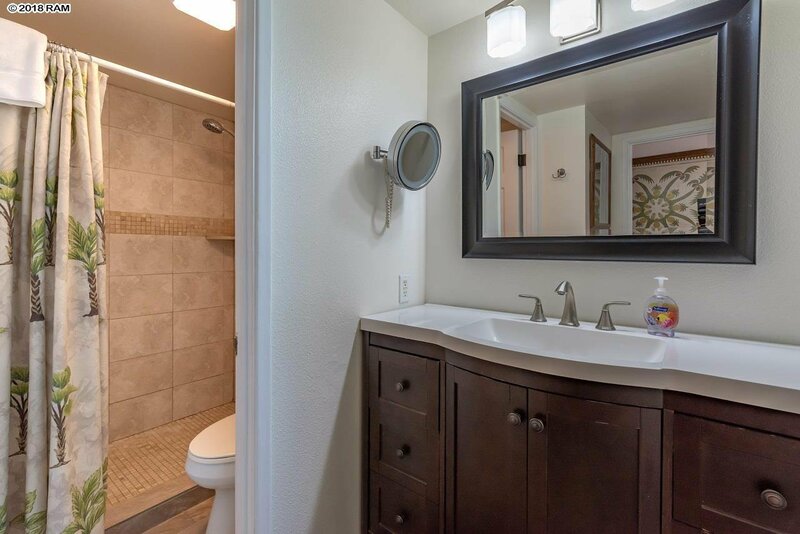 You can see all of these beautiful features and more on the video.